Professional office staff. Right off the bat, you’ll notice our staff is knowledgeable and experienced. We are always happy to answer any and all of your questions. Plus, because of our years of work in the industry, we easily manage even the most complex moves. We can even assist you with paperwork so the process is as effortless as possible. Expert movers. We only hire polite and competent movers. Each has passed a thorough background check and will arrive in full uniform. We assure you that your belongings will get there safe and sound. Accurate estimates. We understand that other moving companies don’t always provide accurate estimates. In fact, many of them lowball customers with “too good to be true” quotes. You can expect honesty from All Jersey Moving & Storage. You’ll appreciate our accuracy when you’re budgeting for your move. Well-maintained equipment. No one likes to see their belongings loaded onto a dirty moving truck. We take care of our equipment and clean our trucks before each job. That way you’ll feel comfortable and trust us with your belongings on moving day. 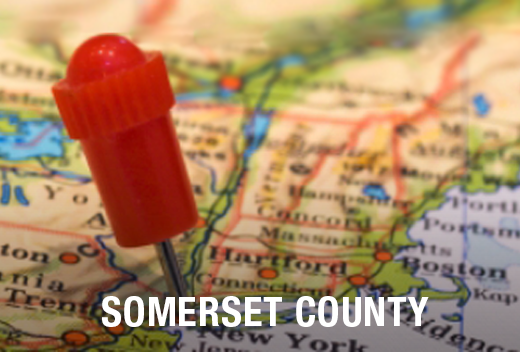 Because we’re from New Jersey and know Green Brook area, we can save you a lot of hassle. We know the surrounding neighborhoods and traffic patterns. Corporate moving companies don’t know the ins and outs of the community the same way we do. We also have relationships with the local building management companies so you don’t have to worry about the timing. Need Movers in a Pinch? All Jersey Moving & Storage can help! We realize plans can change at the last minute. Luckily we dispatch trucks to the Green Brook area regularly, making last-minute moves possible. First, take a minute to fill out our instant moving quote form. Then, give us a call at 1-800-922-9109. Please leave a detailed message if it’s after regular business hours. We’ll get back to you as soon as possible. Whether you need long- or short-term storage you can call on us. We are happy to offer the option of climate-controlled storage units. Furthermore, we have state-of-the-art wooden containers to protect your belongings from the elements. Want to protect items from scratching? Ask about our quilted padding. We also provide warehouse space for businesses. 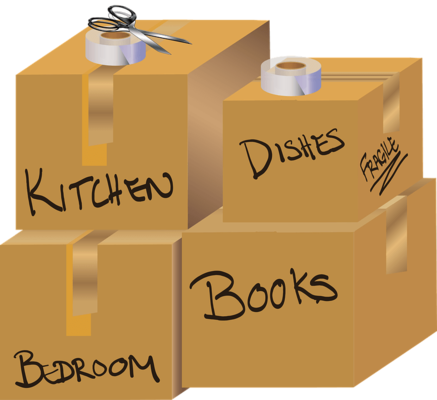 Give All Jersey Moving & Storage a call if you’re looking for movers or storage units near Green Brook, NJ. Or feel free to contact us online for a free moving quote!